“Strengths-based recruitment is about attracting, selecting and promoting people who are a great fit for the role, really want to do it and will thrive in it because they have the right innate strengths and motivators, versus hiring those who can just DO the job. In a nutshell, it’s about finding ‘round pegs for round holes’ instead of employing people as ‘square pegs in round holes’ and trying to make them fit. 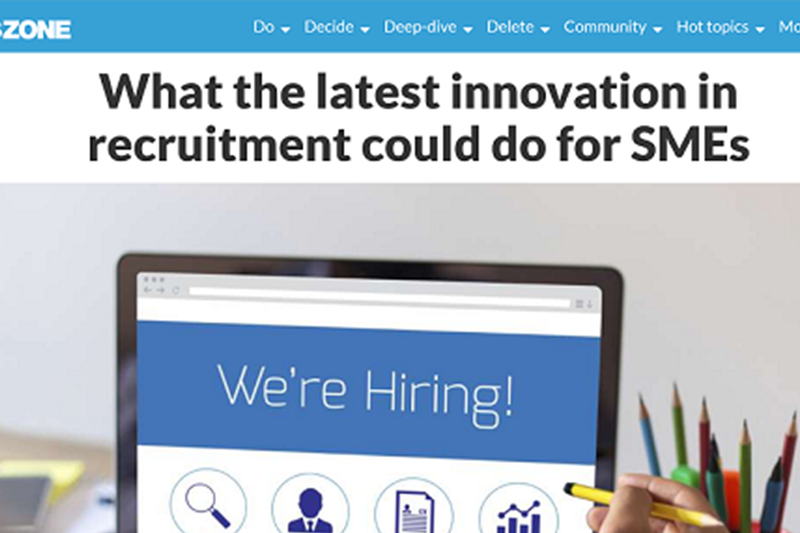 This is an extract from my piece What the latest innovation in recruitment could do for SMEs published today in businessZONE. 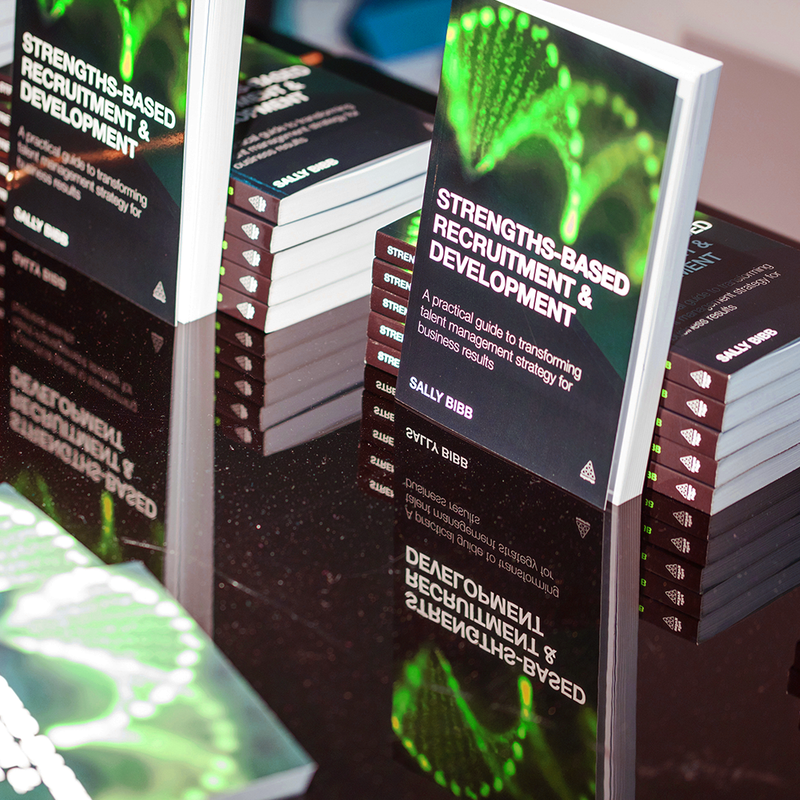 If you’re the leader of a Small or Medium sized Enterprise, you too can experience all the benefits of a strengths-based approach to recruitment and development.